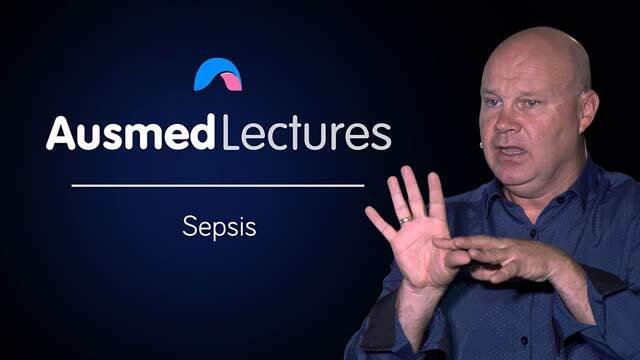 "Sepsis" is a word potent enough to strike fear into the hearts of even the most experienced health professionals, so it is no wonder that there have been concerted efforts in recent times to improve early detection and management measures for this condition. But how does it start? And is it preventable? Join Simon Plapp as he presents an easy-to-understand and thorough talk, and using a real-life case study, highlights the key points of what you need to know regarding this life-threatening condition. Simon Plapp is currently employed at St Vincent’s Private Hospital as Education Consultant in the Intensive Care Unit. He is the currently President of the Victorian ACCCN Management Committee and Victorian Representative to the ARC and National Board Liaison to the Cardiac Advisory Panel. Despite his incredibly youthful appearance, Simon has been an ICU nurse for over 20 years and an ICU educator for over half that time. He has Masters qualifications in Health Ethics. In his ‘spare time’, he wears lycra (and rides a bicycle) and enjoys watching his 2 children compete in their sporting activities, whilst perfecting his ‘dad jokes’.